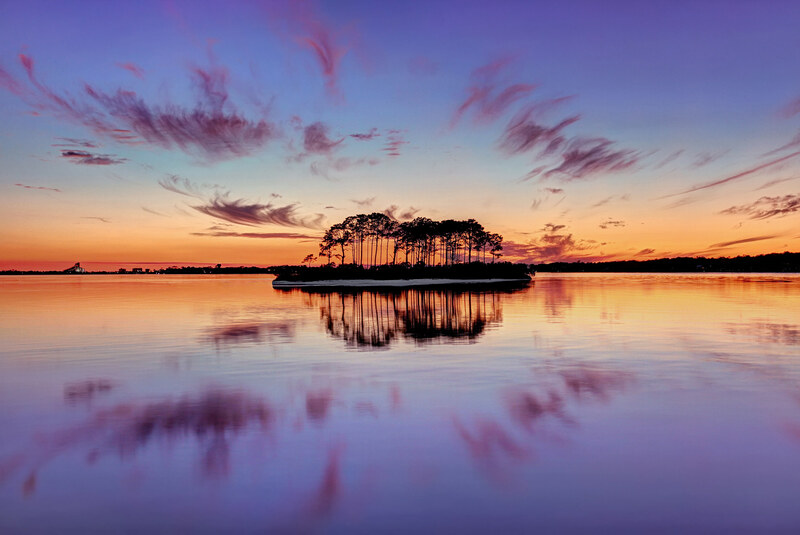 Joseph Scott Photography has some truly outstanding images focusing on Baldwin County Alabama. If you live in the area (or anywhere for that matter) be sure to check him out on Instagram @baldwincountyalabama – We love his work and he is also a swell guy! Keep clicking Joseph! 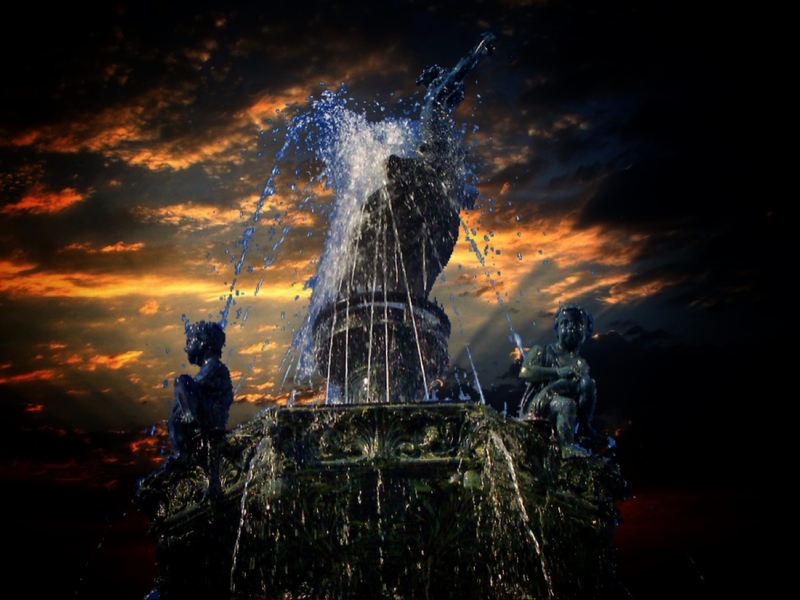 Montgomery, Alabama – Court Square Fountain – Historical District by Bill Badzo. Shot taken from Fitzpatrick Bridget in Tallassee Alabama. Photo by Josh Whitman. Some Rights Reserved. 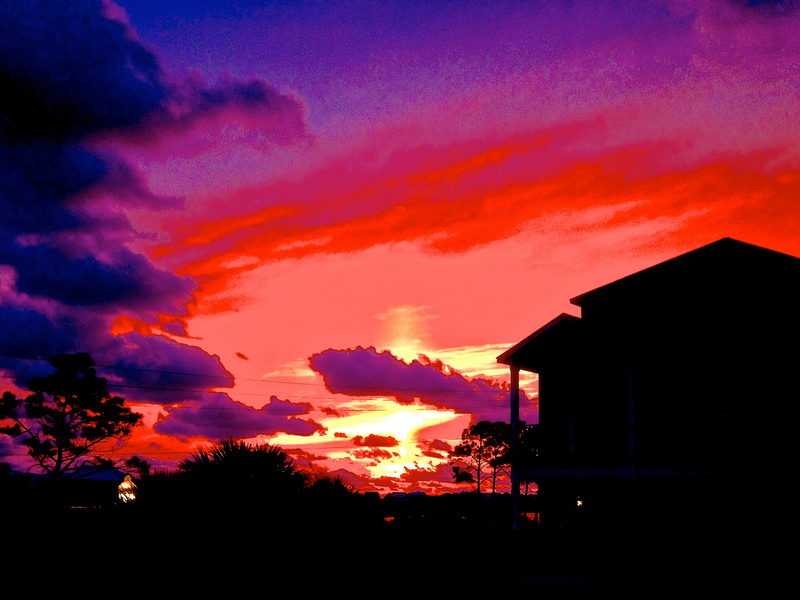 Gulf Shores Sunset by Bart Everson – Some Rights Reserved. It’s cold outside folks. But I am sure I don’t have to tell you that. 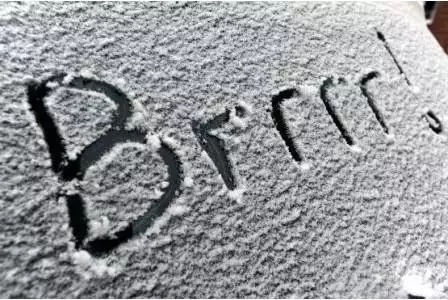 Stay warm and watch out for hard freeze warnings. Perdido Bay by Xynn Ti. Some Rights Reserved. Click Image For Higher Resolution or choose your own resolution. This is the backyard of Sunset Grille, a restaurant in LA. You know, Lower Alabama. Well, Perdido Key to be exact. They have this ridiculous view overlooking Perdido Bay. 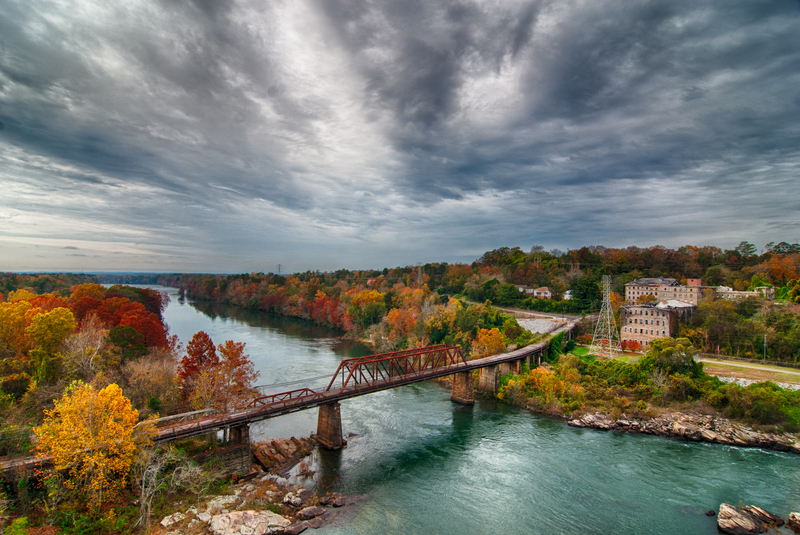 Surprisingly, I came across an image on Urban Spoon that documented this vistas and was immediately hooked! A visitor of the restaurant had snapped some shots while stuffing their face with the ‘catch of the day’. I wanted to indulge in that same experience in person. I traveled 30 minutes west to this restaurant during sunset. The restaurant is connected to a boardwalk where the public can enjoy this view but not have to eat at the restaurant. I happened to be one of those persons. To arrive on a particular sunset like this was nothing short of good timing! There were tons of people with me on the boardwalk! I met a couple other creatives who were capturing images and playing around with different angles. This little island is so intriguing. For some reason I imagined swimming over there and discovering new plant species and fossils. Getting a friend or relative out of jail does not have to be difficult, but it can be if you don’t choose the most professional, trusted and experienced bail bond agency. Alpha Bonding has made the process of getting out of jail as simple as possible. Our understanding and respectful staff of professionals will walk you through the process from start to finish. Just give us a call directly at (251) 580-5182 for Bay Minette or 251-727-8615 for our Brewton office. Our services and professionals are available to you 24 hours a day, 7 days a week. 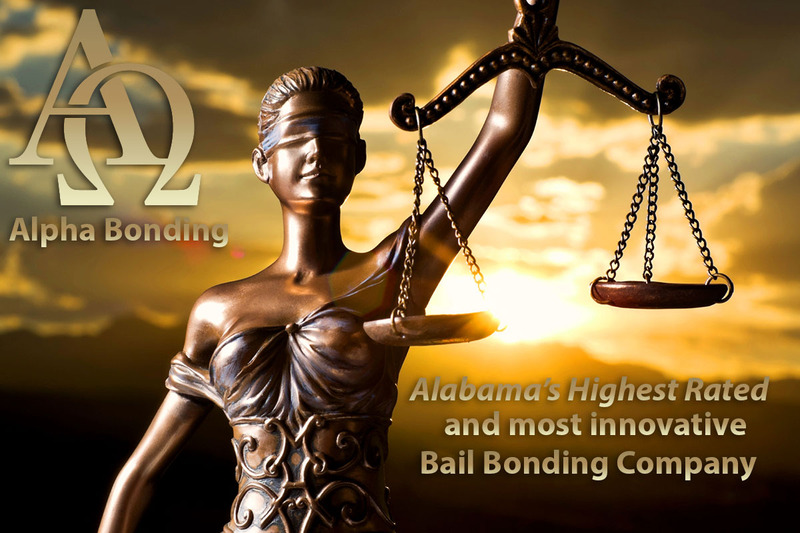 Alpha Bonding’s professional bail bond agents have the know how to make the process of bonding out a friend or family member as painless as possible. Our bail bond agents respond quickly to your needs, and we always have an agent on duty. Alpha Bonding is open 24 hours a day 7 days a week with offices located in Bay Minette, AL and Brewton AL. We are conveniently located close to the Baldwin County Corrections Center in order to provide you with fast, efficient service.